Valentine's Day Gifting: Grab These Luxury Perfumes *On Sale* For Bae Before They Sell Out! In every country I have ever visited or on any vacation I have ever taken, I have never given up on a chance to hoard on luxury perfumes. Why? Because each scent, be it from any luxe beauty brand, has an emotion of its own. 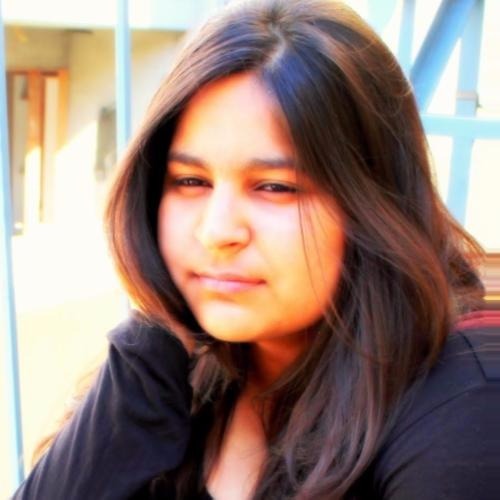 And if the emotion or the feel of a perfume matches yours, it's yours for life. Let's say, as a buyer, the trends or the brand of perfume doesn't intrigue me as much as its notes do, especially the base notes, as they last for the longest. It's all about the juice baby! Not all best selling perfumes are the new launches, rather many are the classics because their composition (top notes, heart notes and base notes) is acceptable to a larger audience. Top notes of a perfume vanish within fifteen minutes of its application and heart notes or middle notes stay for about thirty minutes before vanishing into the thin air. It's base notes that stay for six to twenty-four hours depending on a fragrance's density or brand's claim. If you're looking for the strongest, go for Eau de parfum (EDP) and if you are looking at something lighter, go for Eau de toilette (EDT). Perfume companies also focus more on creating timeless fragrances rather than new, experimental ones as they know, a classic can bring them millions of dollars for decades. Perfumers usually run to Grasse and the nearby areas in France for the same as the place has been creating whiffs for more than 400 years now due to its welcoming climatic conditions for flowers. How To Select & Use Your Whiff? Tip: When buying a fragrance, the scent of top notes would be stronger but concentrate on the base notes as that's what you'll smell like, all day long. While applying it, go for the skin instead of clothes as the warmth of skin diffuses the perfume better and for the longest. Apply it on the wrist, back of the ears, underneath the jawline, inside of the elbow and behind the knees as your skin is thinner in these areas. Don't rub it after application. That's how the French do it. They also prefer EDT over EDP as they believe your scent shouldn't be overpowering. The best thing about luxury perfumes is that if you've found your scent then it's not going anywhere, anytime soon. Perfume is one of the ways you express yourself and present yourself to others so you want to make sure you pick the right one or keep experimenting until you find the perfect one for yourself. And if you really, really like someone, nothing would say it better than a bottle of perfume as the scent you choose for them will only show how well you know them. With Valentine's Day around the corner, it would be a romantic gesture, especially, when you can get your hands on on-sale luxury whiffs. 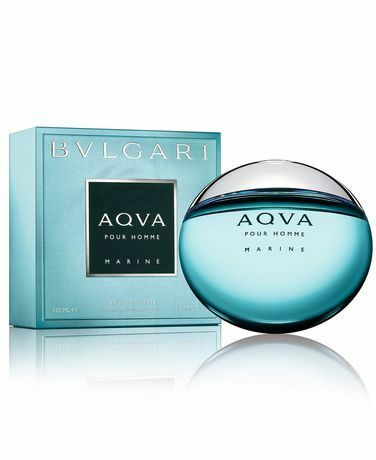 Created by Jacques Cavallier, this marine, aromatic scent is perfect for the men who like to smell fresh and light. The fragrance is very distinct from the regular ones, it's a rather sensual one and it's long-lasting. This fragrance is woody, citrusy and elegant. It has a very strong vibe. Inspired by freedom, this scent feels lightweight and contemporary. 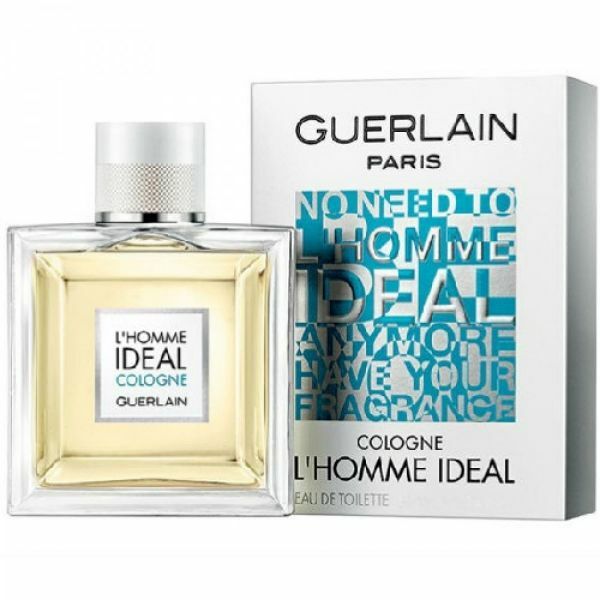 This one's for the man with a free-spirited persona and is perfect for making a lasting impression. 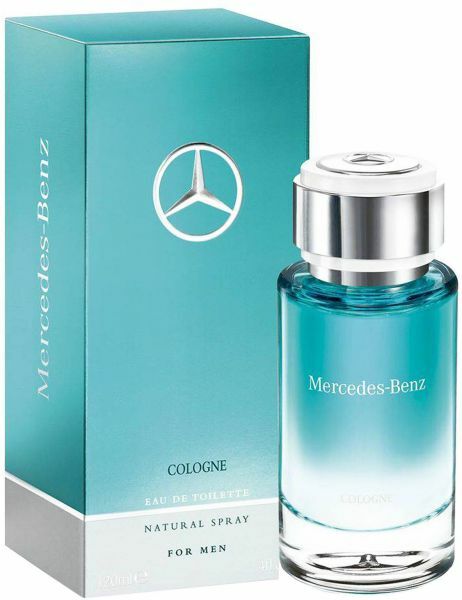 The feel of the scent is extremely fresh and exotic and its base notes are responsible for its masculine vibe. Much like its name, Mr. Burberry is a gentleman's perfume. It's very woody. 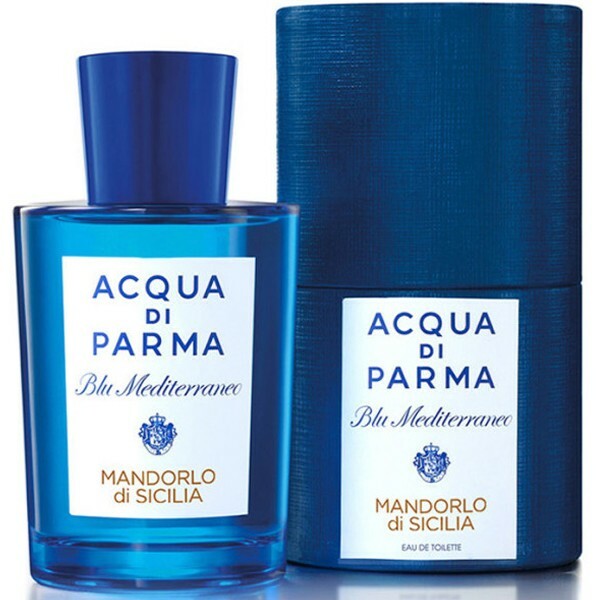 Developed by Francis Kurkdjian, the scent smells aquatic and minty. It has a very relaxing and delightful aroma. Sweet, pleasant and fresh are a few words that can aptly describe the aroma of this fragrance. After the scent settles in, it feels and smells hopelessly attractive. To some, it feels raw and to the others, it feels like a soft whisper. It's perfect for both men and women. The brand is known to mix fiction with reality so expect a dramatic vibe from this one. Lira grabs your attention with its mysteriously alluring and confident feel. It's an intriguing blend, to be honest. It's rich, rather oriental. I'm saying this from personal experience, once you smell this scent, it's feminine and secretive nature doesn't let you go. Yes, it's that charming! Do you know why this perfume was called 'No. 5'? It's because Coco Chanel asked the perfumers to number the samples and she picked the sample number 5 as the final perfume as it is also her lucky number. 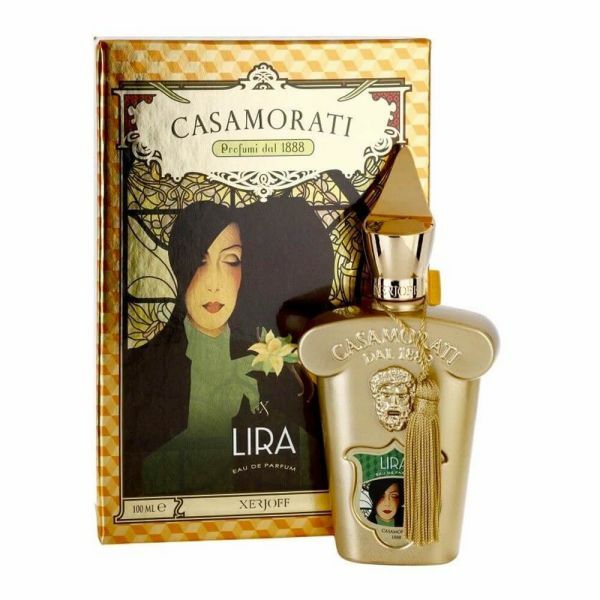 The perfume is classic and has only grown in popularity with each passing year. Chanel No. 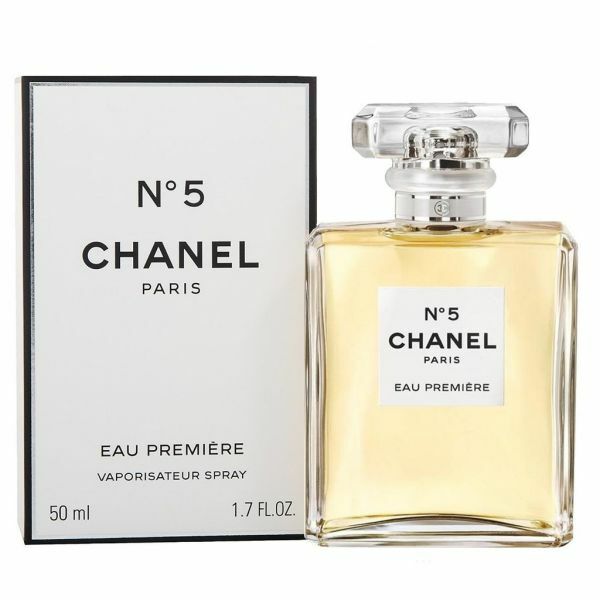 5 Eau Premiere is a floral fragrance. It's a soft scent with a feminine trail, perfect for gifting a loved one. So, which whiff is perfect for your partner?